If you had a collection of unbuilt model cows would it be a moo stash? Don't let it affect your mood. Enough of the sophisticated adult humour. Inspired by Rickshaw's Super Canberra I have dug out a couple of kits from the stash and begun a long planned kitbash. One of them is a Revell box scale B-57. The other one isn't. I also finally looked in the Hasegawa T-38 box. The instructions would have you remove the LERX from the wings if building it as a T-38 and add intakes to the top of the rear fuselage adjacent to the leading edge of the vertical tail if building it as an F-5b. 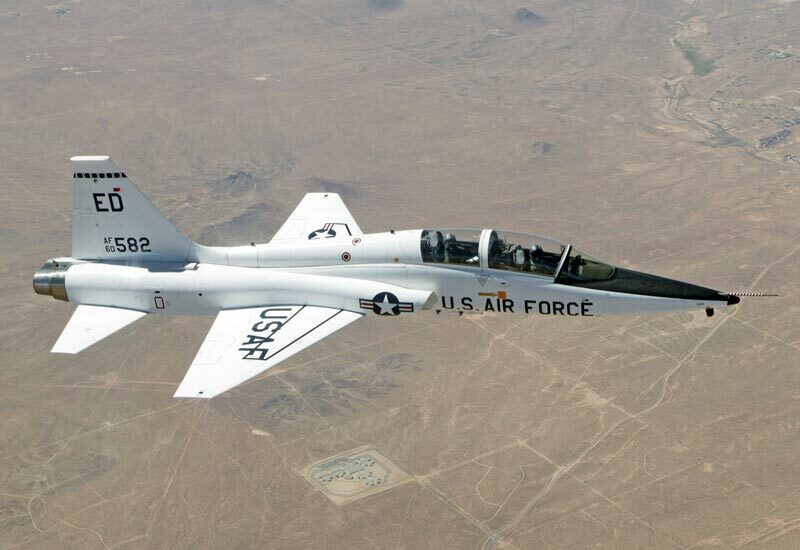 But a T-38 has those little intakes there too. They're for cooling the afterburners IIRC. I'm just reporting what Hasegawa tell me in the destructions. The B-57 kitbash has leapt ahead. Fuselage, wings, tails all glued into one piece. Filler will be needed around the wing roots and in the many sink marks and to hide some of the odder engraved detail on the B-57. The other kit is an Airfix kit with a mould that dates from either 1957 or 1972 (Scalemates is unclear - the wings look 1972 but the fuselage looks 1957 so I suspect the original 1957 mould was updated in 1972 to provide different Marks). I'm having trouble jamming enough lead into the nose to keep the tail off the ground. I may have to fill the fronts of the engines with heavy glue. RW Huey will get decals tomorrow. Arii Ki-46iii has got its first coat of paint. Project Wrathchild got a sand and a coat of primer. I'm hopeful this is the end of fuselage PSR. Fingers crossed. I'm calling this Project DeHaviraCanaberra. Today I managed to get enough fishing weights into the front of the engine nacelles to keep her tail up. Fuselage is the Airfix Mossie Mk II/VI/XVIII kit. I'm racking my brain for UK biting/stinging insects other than mosquito and hornet and so far have only come up with Horse Fly (not a bite you forget), bee, wasp, gnat and midge - none of which leap out at me as a good "De Havilland" name. I keep thinking bats...Dracula...something gothic. I'm going to watch this one.